29731 Camino Pepita Menifee, CA. | MLS# SW19062198 | Temecula, Murrieta, Menifee Homes for Sale & Property Management! MOTIVATED SELLER'S!!!!!! Location, Location, Location! 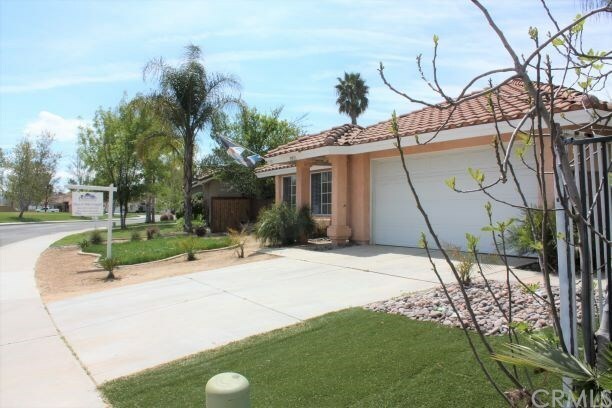 Awesome single story home on the golf course in popular Menifee Lakes Community! This home features 3 bedrooms, 2 full bathrooms, with upgraded laminate flooring (bedrooms carpeted), Granite counter tops, custom ship lap wall in front room, and brand new french doors. Low tax rate area and HOA only $70 per month and offers a community Beach/Swim Club, Lakes, Paddle Boarding, and more!! !